About 15 years ago, 4 of us went to a newly opened Chinese restaurant on the ECR. We ordered a few Asian dishes from the menu, wondering if the whole exercise was going to end in disappointment. 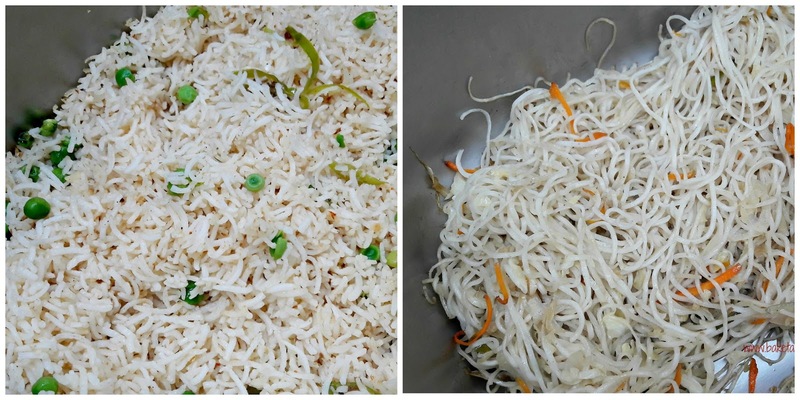 The food came and with the very first mouthful, we were stunned into silence - that's what good food does to us!! At the end of the meal, we asked to see the chef. Out came a smiling man in his chef coat and any doubts why the food tasted very Asian vanished when he called out a cheery "hi" in an unmistakably Singaporean accent. That was how and where we first met Chef Shiva Jee. 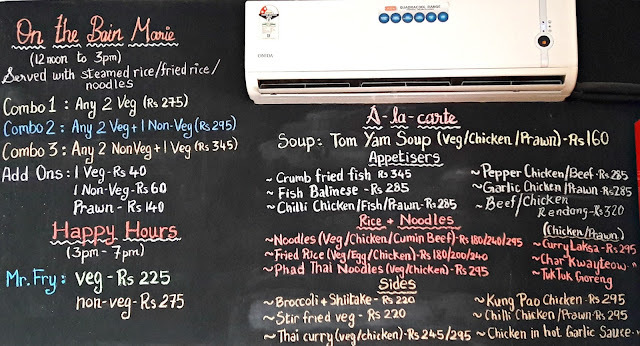 Tuk Tuk Asia operates from within Cupcakes Amore, a charming little cafe situated in a quiet, tree-lined lane off TTK Road. 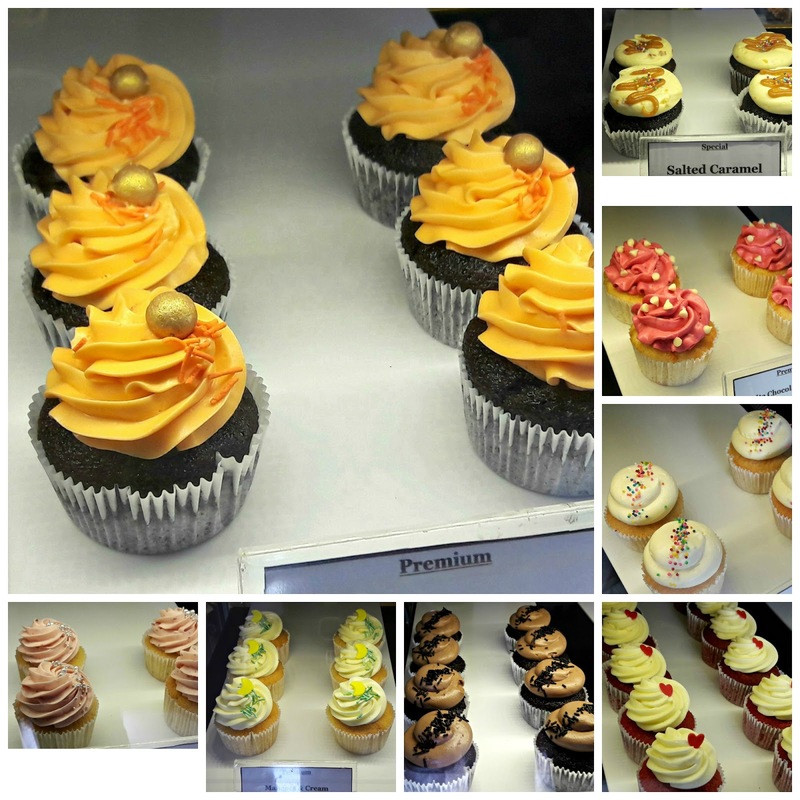 As you enter the cafe, your eyes are drawn to the sight of cupcakes, lots of cupcakes in fact, sitting pretty in the display case. To one side are the bains-marie, seating is to the other side. Large windows let in plenty of sunlight, there are books on a shelf and artwork on the wall. The cafe can seat around 20 people. 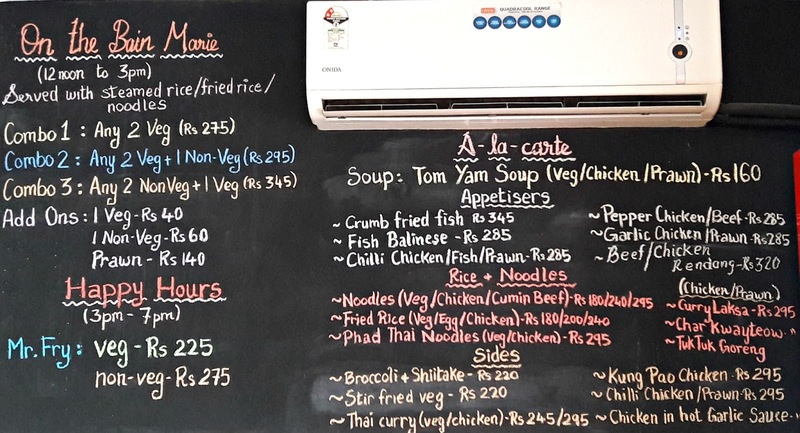 Chalkboards announce the day's menu for both Cupcakes Amore and Tuk Tuk Asia. And that is where we go to taste Chef Shiva Jee's Tuk Tuk Asia specials. My friend and I were there to try Chef's curry laksa and char kway teow. Kavita Chesetty, the owner came by to help us with our selection. When you see a menu like that, you want to order everything though she did warn us it was too much but we were going to share anyway. By the time I finished taking pics, a complimentary starter had been served. 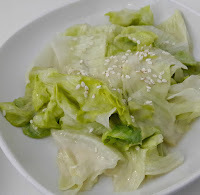 A very simple one of iceberg lettuce tossed with wasabi mayo dressing. It had just enough wasabi to give it punch and the sesame seeds sprinkled over gave it a nice crunch along with the crispness of the leaves. 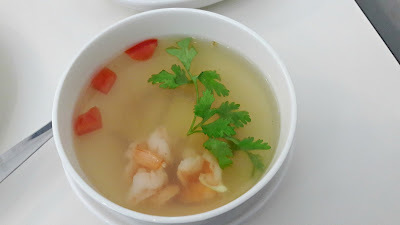 The tom yum soup was a clear one with fresh prawns. 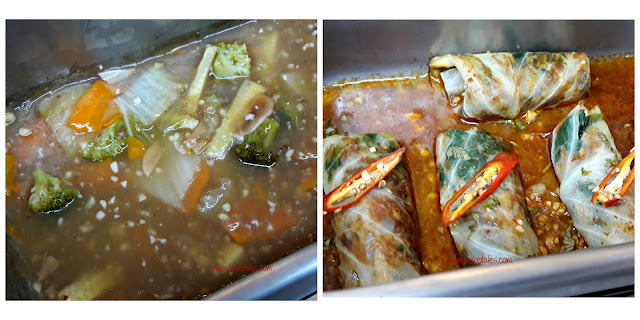 While it had finely sliced lemon grass and juliennes of galangal, I missed the kick of roasted chilli paste and zestiness that kaffir lime leaves would have given it. However, it was flavourful enough and not too spicy. Kavita suggested fish Balinese. I don't like basa but my friend was keen on it. 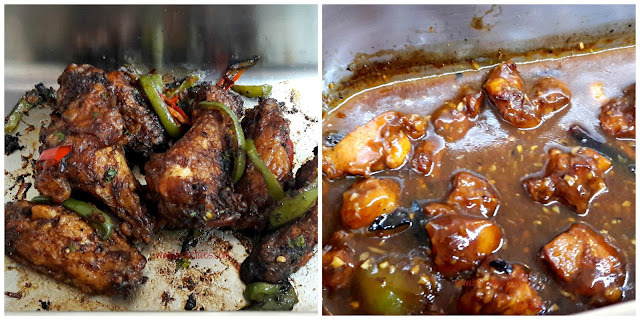 The fish had been fried crisp in a batter and tossed through a dark soya-garlic sauce. It was delicious though I couldn't have more than a small piece. 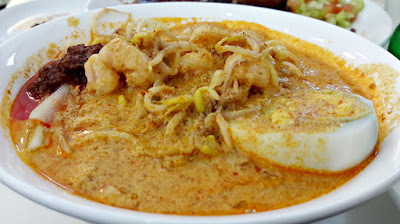 Curry laksa is a Peranakan specialty of noodles in a curry-based coconut milk soup. 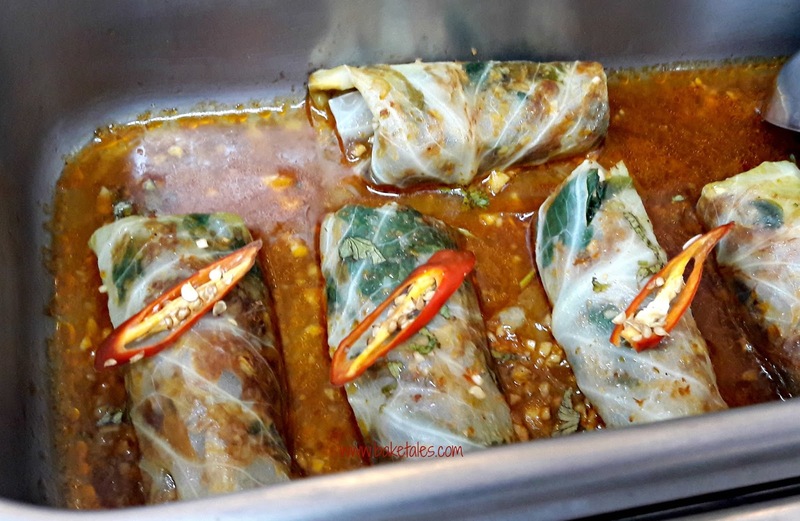 Served with sambal paste on the side, this one had a lot of the flavours missing. Can't help it when getting the right ingredients is just not possible. But then again, one of the best laksa I've had in Chennai was also made by Chef Shiva Jee when his sister, herself a renowned chef, brought down ingredients from Singapore. The gravy is this one was very lemak (rich and that's good), the noodles a tad overdone. The prawns, again, were very fresh. The sambal, served on the side, was missing one integral element - belachan. The chicken and prawn char kway teow more than made up for it. 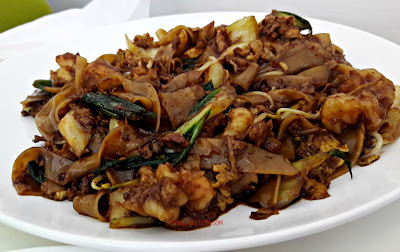 Dark with soy sauce, well cooked rice noodles, crunchy bean sprouts and just done pak choy, it was quite close to what the hawker stalls dish up. So shiok! There was also beef rendang. 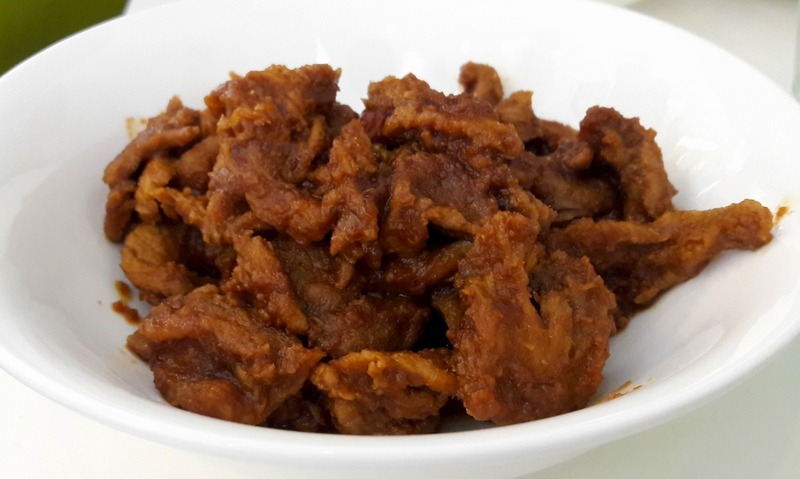 What gives rendang its special flavour is kerisik - grated coconut that is pan fried to golden toastiness and ground along with the spice paste. A little more of the kerisik and a little kaffir lime leaf would have accentuated the other spice flavours. The meat had been sliced in strips and was very tender. Dessert was courtesy Cupcakes Amore - a couple of cookies and a brownie. 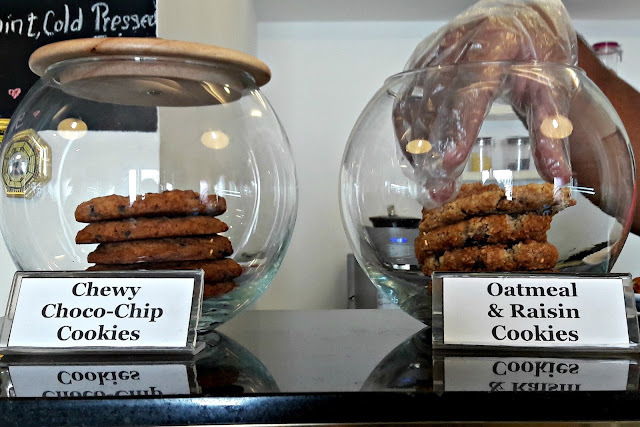 Both cookies were chewy and very delish. 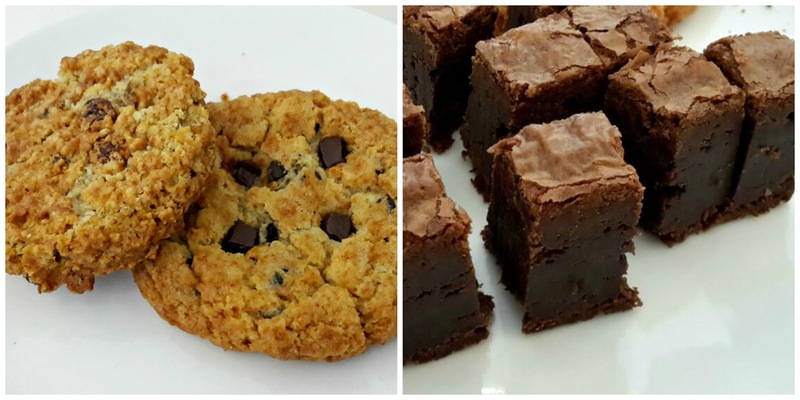 As for brownies, if you like yours dark, chocolaty, fudgy and dense with a thin, flaky crust, well, that's the sort that Cupcakes Amore bakes. 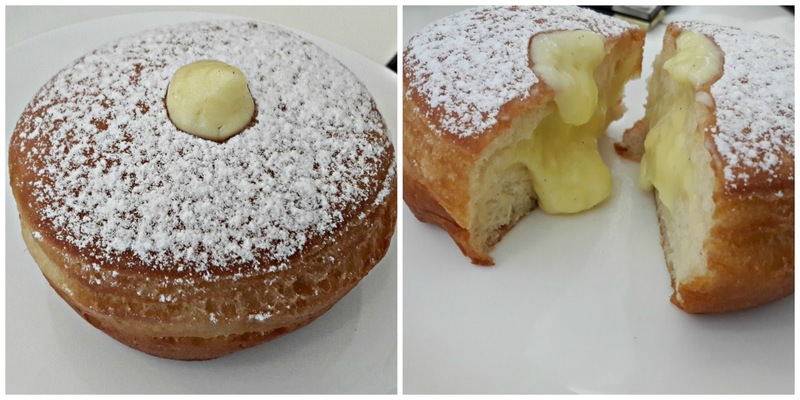 What better way to end a meal than with a cup of estate coffee and a doughnut. That doughnut was freshly made and pillow-y soft, its fine thin crust dusted with icing sugar and filled with cream, flavoured with the contents of a vanilla bean. All the bakes are done in-house and from the way they taste, it is obvious that ingredients used are of very good quality. Our meal came to around 2000/ and that included a serving of Phad Thai as takeaway. Portions are generous, in fact we had to have leftovers packed up. Our Family has been following Chef Shiva Jee everywhere..literally..stalker much ..you might think but he is one of the most authentic singapore malysian cuisine chef in Chennai. We love you Chef and our Best Wishes to you Always.